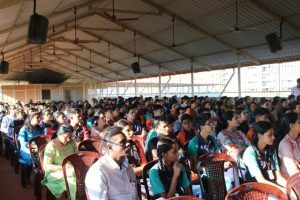 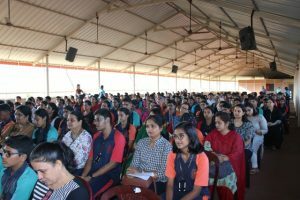 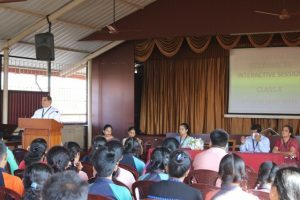 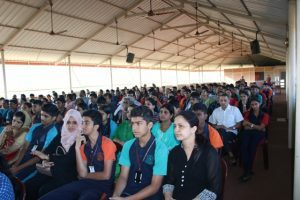 On the 4th of January, 2019 an interactive session was organized for the students of class 10, along with their parents. 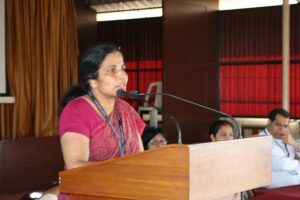 This programme was convened in order to brief about the 10th standard CBSE Board exams. 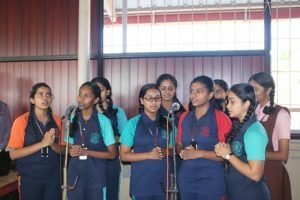 The interactive session began on a prayerful note with a melodious prayer song sung by the students of class 10. 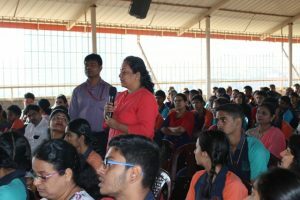 Ms.Deepa compeered the entire session. 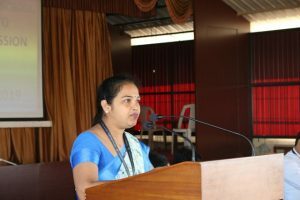 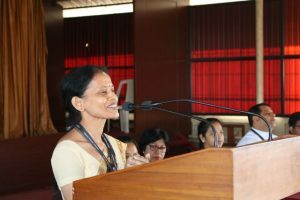 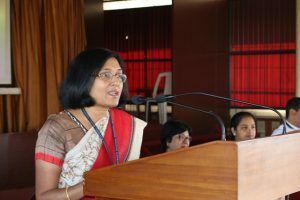 The Welcome address was delivered by Ms.Linette D’souza. 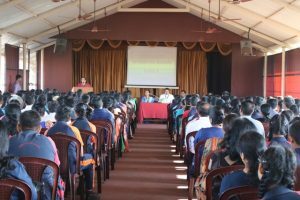 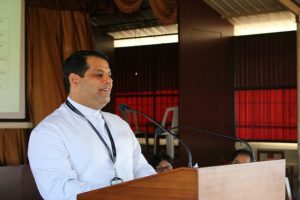 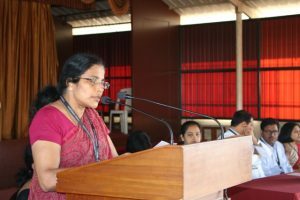 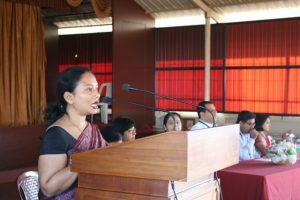 All the subject teachers interacted with the parents and students, and guided the students to prepare well for the board exams. 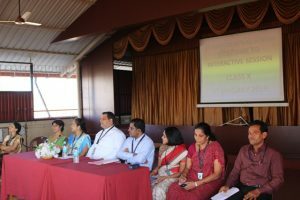 The parents also cleared their doubts and felt free to put forward their queries and views. 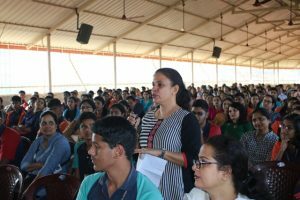 The Exam Coordinator, Ms.Gretta informed the students about the schedule for the remaining academic year. 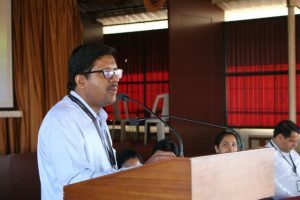 Teachers laid stress on the need to read text books, extra books and most importantly understand all the subjects.